After a whole generation of ignoramuses, it’s the younger people who are starting to appreciate the great sweet wines of the world. Snapple®, Cosmo cocktails…sweet wines: is this their liquid progression? 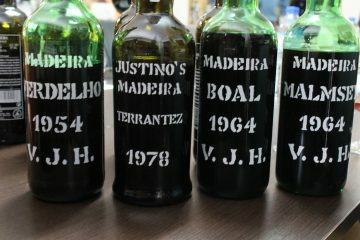 This is what I found at Vinoble, the biennial sweet wine conference held recently in Jerez, in the south of Spain.